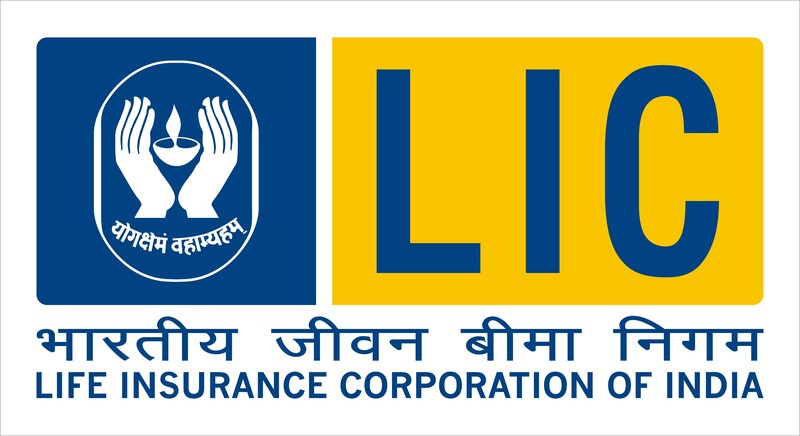 LIC to recruit 5066 ADOs in 2015 - Apply Now ! Home > Banking > LIC to recruit 5066 ADOs in 2015 – Apply Now ! LIC to recruit 5066 ADOs in 2015 – Apply Now ! LIC, Life Insurance Corporation of India has come up with the recruitment notification for Apprentice development officer (ADO). This is a nationalized company and has been serving millions of Indians for more than 50 years. Life Insurance Corporation Recruitment of LIC Notification 2015 was released for the 5066 vacancies of Apprentice Development Officer Post. Interested candidates can apply for LIC ADO Recruitment 2015. Candidates should apply LIC ADO online application at official site www.licindia.in from 01st June 2015 for these LIC latest jobs. Read the below article for eligibility, selection of LIC vacancies. Life Insurance Corporation of India (LIC) is an Indian state owned Insurance Group and investment company with headquartered in Mumbai, Maharashtra. 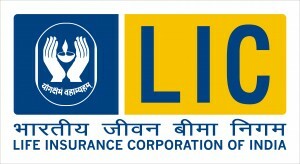 LIC is the largest insurance company in India. LIC having 8 zonal offices i.e. Central Zonal Office (Bhopal), Eastern Zonal Office (Kolkata), East Central Zonal Office (Patna), Northern Zonal Office (New Delhi), North Central Zonal Office (Kanpur), Southern Zonal Office (Chennai), South Central Zonal Office (Hyderabad) and Western Zonal Office (Mumbai). Every year it releases LIC notification for various LIC recruitments for the vacancies. Now it has come up with its latest Life Insurance Corporation recruitment for Apprentice Development Officer of 5066 vacancies in all the above zonal Offices. Interested candidates can apply for LIC ADO Recruitment 2015. Candidates who are looking for latest Central government jobs can use this opportunity. The last date to apply LIC ADO online application is 30th June 2015. Candidates who want to apply for LIC recruitment must refer the Life Insurance Corporation Notification before apply online at www.licindia.in. Candidates should have completed bachelor’s Degree in any field from any recognised University to apply for LIC latest jobs. Aspirants should have an age not less than 21 years to ascertain the LIC ADO Recruitment 2015 eligibility. To select the eligible candidates recruitment board will conduct the written examination, Interview and Medical Examination for LIC vacancies. Candidates who have experience and Post Graduation should be given the preference. The complete details like application fee, syllabus, age limit, scale of pay, Zonal Offices wise vacancies of LIC ADO recruitment are given.